It’s off the charts so don’t ever ask me again! Many people don’t care or even want to hear! There comes a time, when one doesn’t realize how quickly and dramatically life can change. We think that the day-to-day is mundane. In retrospect, my life couldn’t have been better or easier. I entered the field of teaching as a mid-career professional. I was probably considered no “spring chicken” at the age of forty. But, I was an outstanding teacher who could slam a tennis ball across the net three days a week, attend palates classes two days a week, and participate in a yoga class on the weekend. All of that ended five years ago. We thought that I had a tennis injury in my left leg. There was a slight ACL tear but nothing significant. The small procedure I had done affirmed that there was no cause for alarm. It took one smart orthopedic surgeon to tell me he was not performing an operation of any kind, and one smart orthopedic surgeon who told me I should see a pain management specialist. This is such an atypical response for most people with CRPS. Patients are told there is nothing wrong with them, they are cuckoo, and should seek psychiatric help, or just go home and call it a day. I had developed Complex Regional Pain Syndrome (CRPS) or Reflex Sympathetic Dystrophy (RSD). Many people call it “CRAPS” and rightfully so. My left kneecap became blue and mottled looking, you could not even touch it because the pain was off the charts. I couldn’t wear clothes because any kind of fabric was torturous against my legs, and I sweated profusely all day. If somebody so much as laid a finger on me I would want to punch him or her with one of my fully functioning hands. They say the pain is greater then that of cancer, giving birth, or sustaining a major injury. I had not endured any of these things There were months when I was laid up in bed unable to move. The CRPS spread from my left leg to my right leg. I seriously considered going outside to the curb and have a MAC truck hit me! It’s no wonder the suicide rate is so high for this disorder. Depression sets in quickly. To think that there are people throughout the country who do not have access to specialized doctors. Many have to see at least seven doctors before they are given a proper diagnosis and many specialists do not accept certain insurances. My condition worsened and I was becoming desperate for answers! How can you have someone go for physical therapy twice a week when their pain is not even under control! How can you do seven grueling spinal blocks when the first one didn’t provide any relief? The answers I was seeking did not involve going to someone in Santa Monica for herbs, have acupuncture sessions, or just meditate. Many of the best doctors have a waiting period of three years before you can get in to see them! Luckily, my neurologist referred me to one of the top ten pain doctors in the country. I knew I had finally found the right doctor. 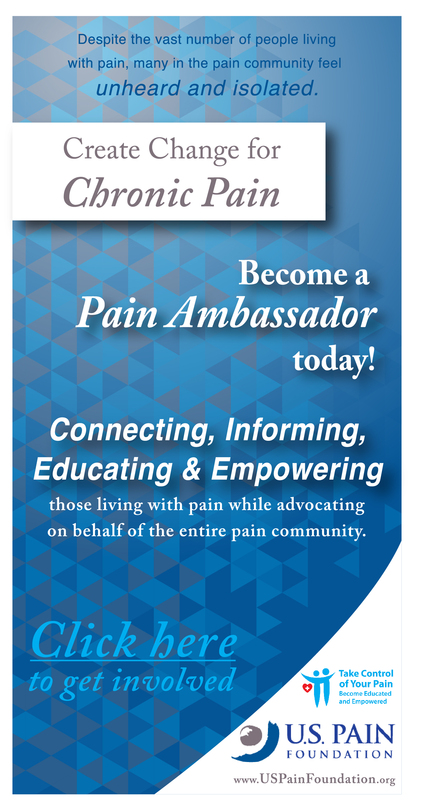 He is a pioneer in CRPS! Imagine after all this time someone telling me they would “take over my pain.” Imagine having someone affirm that this was not all in my head and that I was not “Looney Tunes.” He discovered quickly that I did have CRPS after a physical examination. Unfortunately, I had missed a critical window for harnessing this disorder after months and months of insanity. There was talk of a spinal cord stimulator, there was talk of ketamine (a major drug infusion), there was talk of several pain relieving scenarios. 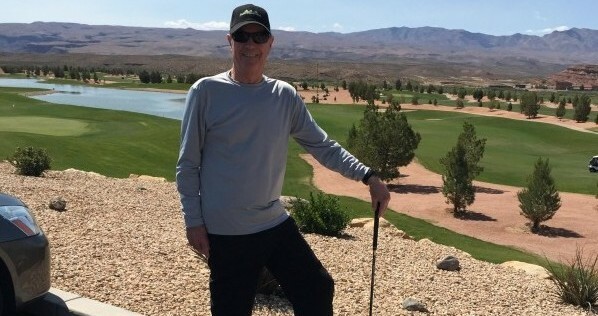 This doctor chose a spinal cord stimulator trial. If you get 50% or more pain relief, then you are a candidate for having this device implanted. Luckily, the spinal cord stimulator was a success! It gave me part of my life back. Yes, I was able to live with a reduced amount of pain-hallelujah! No, I cannot walk more then several blocks, no I cannot participate in any type of sport. I have had to cultivate new interests that involve writing and artwork. I finally had to take early retirement. It became so hard to navigate the classroom. After three falls within a three month period, I sadly “put up the white flag” and surrendered! ! In the months to come, the CRPS spread to my left arm. My doctor had to put compatible leads into both arms. The pain became unbearable again from my shoulder all the way down my arm to the tips of my fingers. I had numbness and tingling in my hand and another useful appendage did not allow me any range of motion just searing pain! But, I get up every day and somehow push myself to persevere. I dedicate this article to all of the brave people that may never be properly diagnosed. Unfortunately, there is no cure for CRPS, and I like many others, live with pain every single day of my life. I dedicate this article to all of the brave people that may never be properly diagnosed. Unfortunately, there is no cure for CRPS, and I like many others, live with pain every single day of my life. Linda Young lives in Pasadena, California, and when she’s not battling CRPS loves working part-time as a University Supervisor for future teachers. In her spare time she travels, cooks, and writes. KK….that IS EXCITING! I worked for a while in clinical trials of pharmaceuticals, in the mid 80’s…. and I felt like the patients ALL received GREAT medical care. Plus they were given much more information and more time with the nurses and doctors! It WAS all free care, including any necessary testing needed to qualify to participate. And yes, they were paid $15 each visit, way back then, (likely higher now!). Those that participated also received the good feeling that they may be helping others, by taking part in a study to get a medication to the point of being available! Definitely these people were NOT “used as guinea pigs” in the research…but rather they participated in their own health care much more than most patients are even allowed to do! I applaud your willingness to do this! And hope it turns out well for you! And for this medication that offers some hope! My wife and I found some new hope this weekend, something you don’t have too often with this disease! Apparently doctors in Italy have had success using neridronate acid to treat CRPS. Trials are now fast tracked in the US by the FDA and they are currently in phase 3 trials with no placebos (all patients receive the real drug using the same exact dosages and methods used in Italy). So sorry to hear about your pain. My wife was diagnosed with CRPS 5 years ago at the age of 32 after breaking a toe. You are right that life can take a drastic turn in an instant. She too had a SCS implanted eventually which provided some relief along with medicinal herbs, but doctors won’t prescribe any true painkillers anymore for fear of long term effects. They are only concerned about length of life and not quality of life, it’s so tough for people truly suffering. 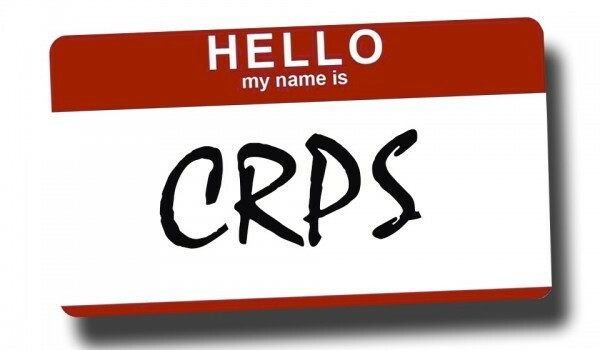 She’s been in a terrible flare up today and is really hurting which is what made me search “CRPS” and find your site. I completely sympathize with you, Linda. I too have CRPS for almost 20 years now. For me, stimulators didn’t work. The tingling made my pain worse. Narcotics help me. (But that’s another story) I wasn’t as lucky and had the sympathectomies and nerve ablations. None helped. The progression of my condition was similar to yours. It started in one limb, slowly spread to the others. Now it is spreading up my legs and into thighs. From my forearms, its spreading I to my shoulders and down into my fingers. My knees get so cold their temperature doesn’t register on my infrared thermometer. (Below 94°) They say, “Misery loves company”. (Whoever “They” are) In our case, I wish you, me or both didn’t have the misery. This is no way to live. I hope they find relief for you. For me, in my sixties, I feel its too late. It’s strange to see that there are other people who have this horror. 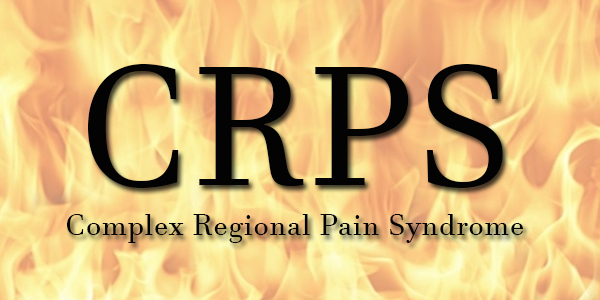 Since so many have no idea what CRPS/RSD is. In a way, at least I can feel that I’m not alone. Linda Young…in the paragraph following your great article, you’ve said you dedicate the story told here to all those who won’t be properly diagnosed with CRPS. 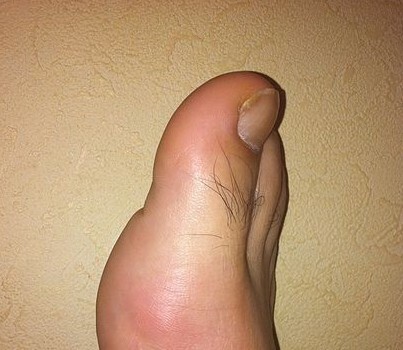 So, IS there any type of definitive test to diagnosis this, or how exactly is a diagnosis of CRPS made? I’m wondering if it’s based on the type of pain or the areas, although it sounds as if this can start in one area and then affect other parts of the body AS WELL!! Can you give us some general information about the diagnosis, or even how you were diagnosed? If CRPS is a diagnosis made by ruling out other medical conditions, what are those conditions most offen confused with CRPS?! Thanks, I think this would possibly help others of us to know! My heart bleeds for what you have had to suffer and continue to suffer with. I fell two years ago on concrete and as I am a Fibromyalgia patient, I was already seeing a pain management doctor and he quickly did a radio frequency ablation, which lasted four months, we moved to the Dallas area and the ablation wore off and my left foot started to burn and another orthopedist wanted to do a rhizotomy, but before surgery my heart stopped and when it did start it was only 20 beats, bradycardia, and I passed out and received double skull fractures. I did have the rhizotomy, but the left foot is still burning off and now the right side wants to join. So, I am waiting for a call back from the Medical School and the next steps that I might need to take. I have fought all my life all kinds of pain, but this has been the worse. I have been on a long standing support board for over 20 years with a small group of folks and if you would like to join, PLEASE let me know. We talk about everything. Sorrows and joys, we leave no stone unturned. It has saved my life. May you be blessed, and may God find a way for all of us to find joy and comfort in the smallest ways in life before we find perfect peace in Heaven. Yes, I am Christian, but the group does not require it. Lol. I just felt God wanted me to reach out to you for some reason. He called me too. Hope you are well and happy no matter, please keep being YOU. Thanks for this, Linda! What a horrifying time you’ve been through!! 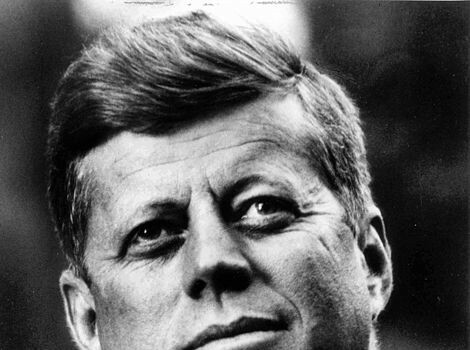 I can’t imagine – and yet you still get up and keep going. I’m really inspired by your courage. I’m glad there has been some help, and I really, really hope more scientists are motivated to research this!! Thank you for sharing such an inspiring story of your CRPS battle. Many people we treat (people not ‘patients’) feel so isolated by this disease. You have beautifully depicted a story that many people silently share. Wishing you every success in your treatment efforts and may your future have many more good days than bad. First of all, I applaud your bravery and will to live. I feel like I know you already. Your description of how much your life has changed and how you’ve been forced to adapt resonates with me. I don’t have the same condition as you, but close to it. My traumatized brain tells my ravaged body that it is in pain all the time after a botched surgery that almost took my life twice. Soon, I will have a pain pump implanted. I will finally be able to rid myself of many of the drugs I take in order to somehow survive another day pain free. It has been a long 17 years of living with this. Hang in there and I’ll be praying for you and that one day you will be able to live without pain. Many blessings to you. You are a survivor. Please always remember that. You did not give up and end your life. I know those thoughts only to well. Thank you for sharing a day in your life. Many blessings to you. I admire how you have handled a horrible situation. I hope you have many more advenrures. As a side note, Low Dose Naltrexone has brought me some relief with my ailments. If anyone can identify with those types of pain it is the somewhat sister disorder of fibromyalgia patients. Keep trying to find things that can give you pleasure despite the pain. Best wishes to you.